Looking for sea glass? Here are the beaches to visit in N.S. 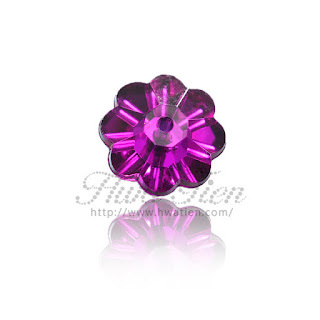 - Hwatien Enterprise CO.,LTD. Ever wondered where the best place in Nova Scotia is to find sea glass? There’s a map for that. Halifax Adventure, a community Facebook group dedicated to all things outdoors in the province, released a map of the best areas in Nova Scotia to find the glass treasures. Of the 53 locations on the map, it lists Cape John near Tatamagouche as the best spot. 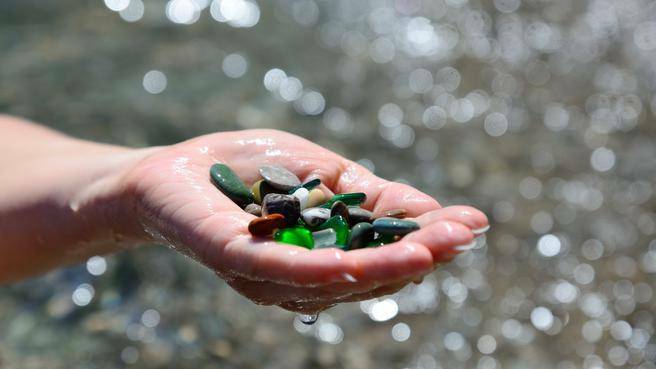 In the Halifax area, the map suggests Point Pleasant Park, Wreck Cove on McNabs Island and McCormacks Beach Provincial Park as the best spots to find sea glass. “The best spots to look for sea glass are mainly beaches that are located near old town dump sites,” said Teri Hall, who wrote a book about sea glass and owns a jewellery store that uses sea glass. Hall spends most of her time combing the beaches of P.E.I. but has had some success searching in Nova Scotia, particularly on the beaches of Inverness. Hall says to find the best pieces, you need a rocky shoreline that’s subject to strong winds and has high water acidity. A higher pH level in the water can give the glass that frosty look more easily. Sea glass is formed when, after years in the ocean, pieces of glass from broken bottles, broken tableware, or even shipwrecks lose their edges and wash up on the shore. Hall suggests the New Glasgow and Pictou area would be a good spot to look. In 1881, New Glasgow was home to one of the first glass production companies in Canada, known as the Nova Scotia Glass Company. It produced lamps, lanterns, chimneys and goblets. Hall says the plant was located right along the East River of Pictou, which led right into Pictou Harbour. As far as the time of day is concerned, Hall suggests looking two hours before and after low tide, especially after a storm.